Searching online for the best mortgage rates in West Virginia might seem like a daunting task. Aurora Financial wants to make your search for low mortgage rates easier. We’ll show you the most current data on mortgage rates from leading lenders in your area. While looking for West Virginia mortgage rates, you need to decide on whether you would wish to borrow on a fixed rate or adjustable rate basis. Fixed rate mortgages, West Virginia offer the advantage of consistent monthly payments. On the other hand, payments tend to oscillate over the time with an adjustable rate mortgage (ARM). The most popular mortgage loans that we offer in West Virginia are the 30-Year Fixed mortgage loan and the mortgages for loan amounts over $417,000. If you are already have a mortgage, check out our new refinancing options. Paying less towards your monthly mortgage may be a good solution for you. Lower mortgage rates mean you are able to refinance and get a lower payment option. 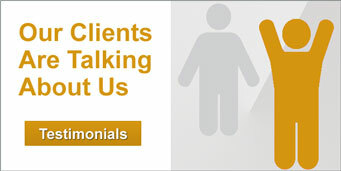 People: Our dedicated, highly motivated people are there for you, every step of the way. Service: We’re here to make the loan process as positive as it can be for you-the borrower. Products: We believe there is a loan for every borrower. Pricing: We have access to some of the best loan products in the industry. Leveraging our size and connections, we’re able to offer you the best rates available. 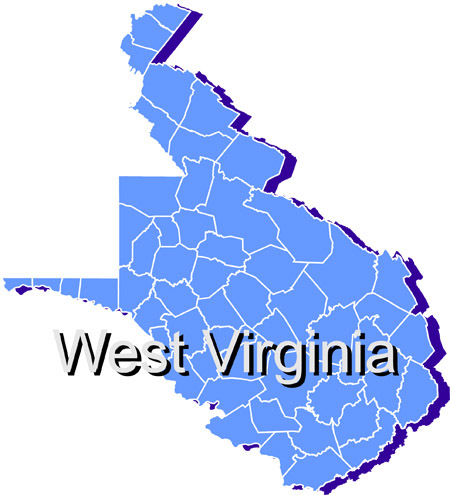 For the best West Virginia mortgage rates, contact us today and our loan experts will give you a fast and effective West Virginia mortgage rate quote.